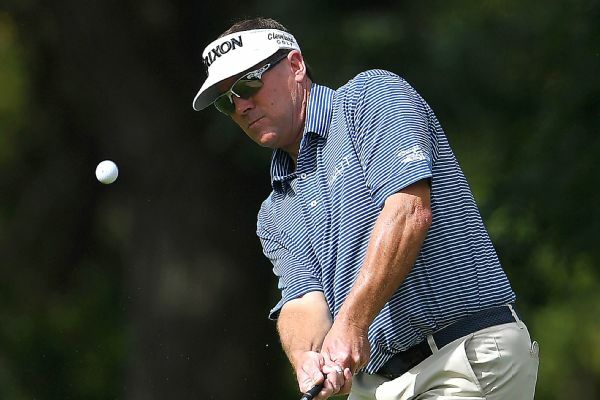 Stephen Ames had five birdies and a bogey en route to a second-round 68 to take a 1-shot lead at the Mitsubishi Electric Classic. 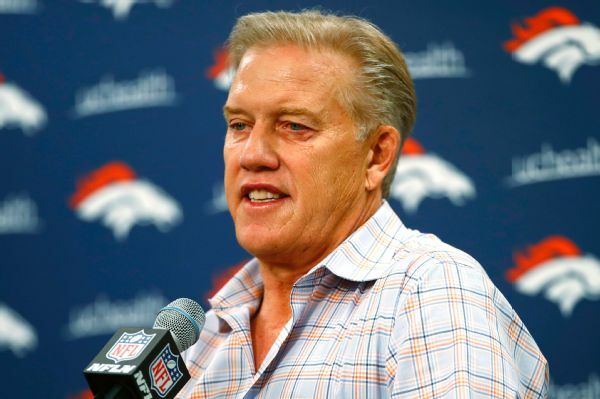 Broncos president/general manager John Elway failed in his attempt to qualify for the U.S. Senior Open on Monday. 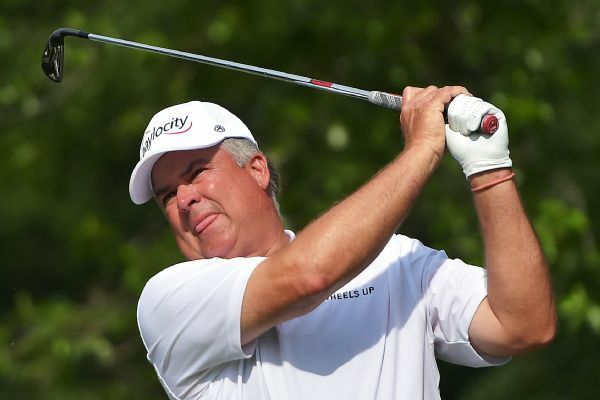 "It was fun to be out here and compete," he said. 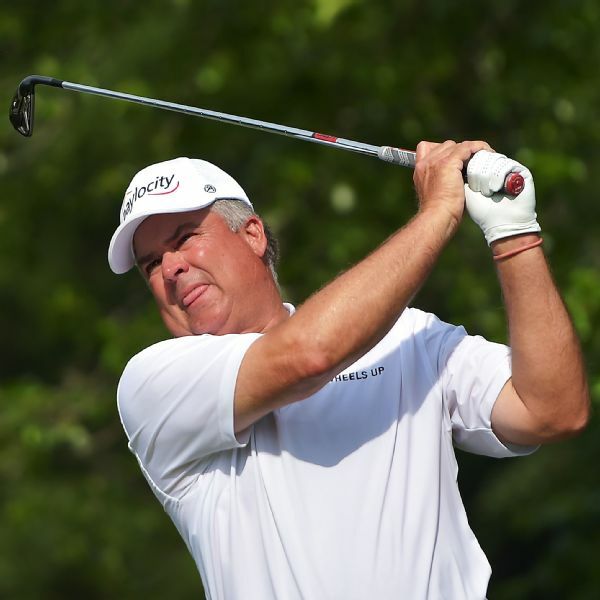 Two-time tournament winner Kenny Perry and Mike Goodes both shot 7-under 65 in the first round of the 3M Championship on Friday to lead the PGA Tour Champions event at TPC Twin Cities. 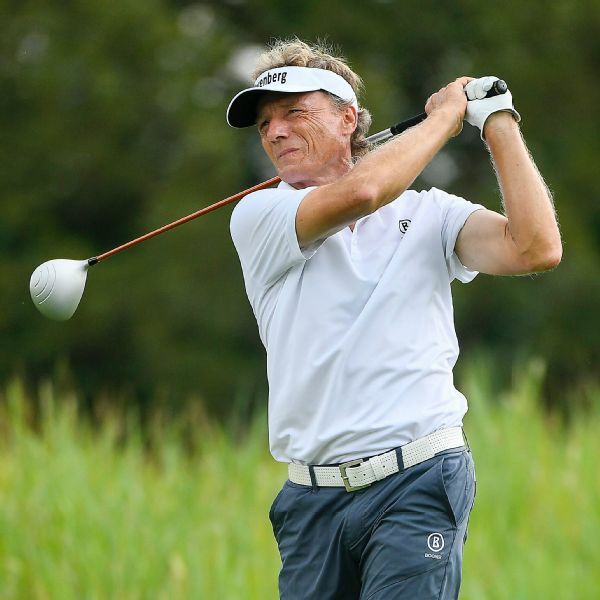 Bernhard Langer holds a one-shot lead over Kenny Perry as Langer seeks his fifth PGA Tour Champions win of the year. 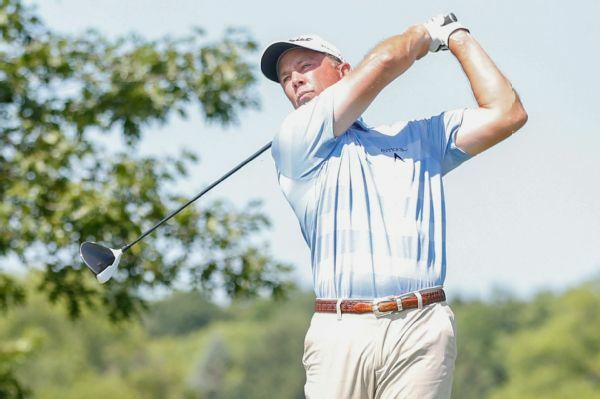 Scott Parel enters the final round two shots off the lead. 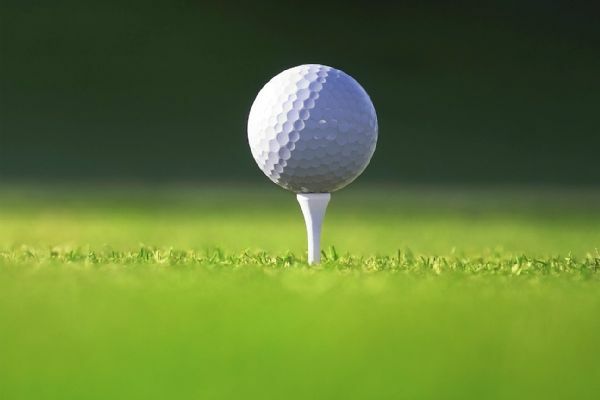 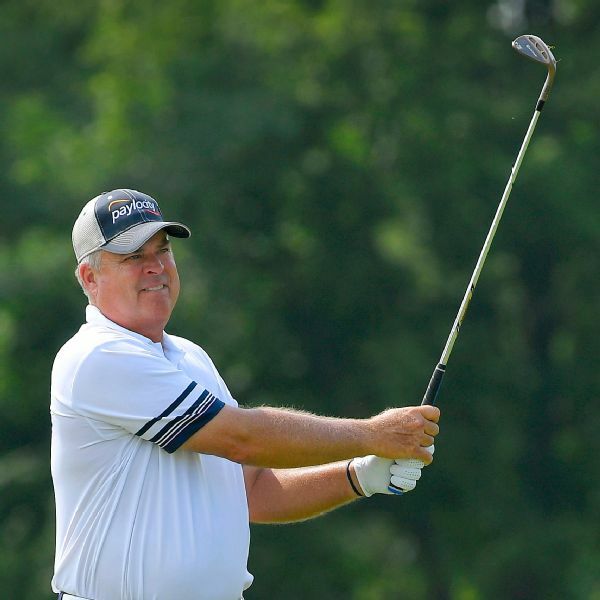 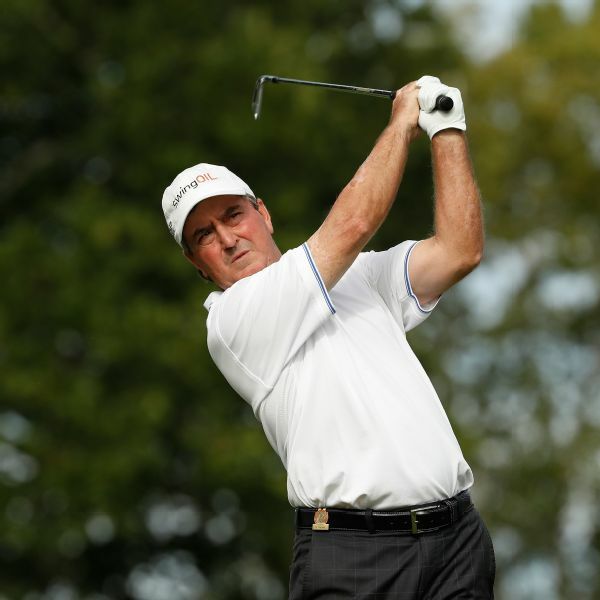 Kenny Perry and Mike Small shot 7-under 65s to share a one-stroke lead in the first round of the Constellation Senior Players Championship on Thursday. 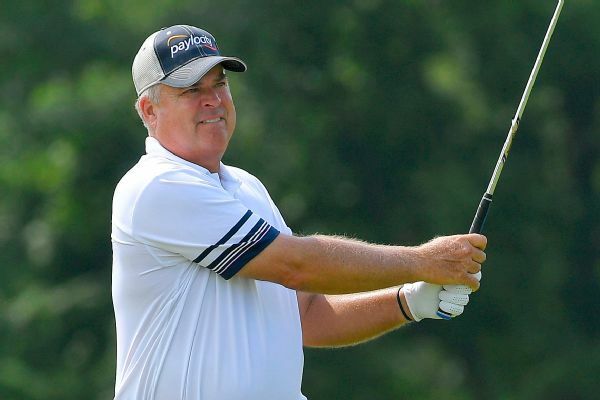 Kenny Perry and Kirk Triplett are tied for the lead at a record 11 under through two rounds of the U.S. Senior Open at Salem Country Club.